Description This Donalsonville, Georgia hotel has free internet access and non-smoking guest rooms. This hotel is also pet friendly. Located less than 1 mile from historic Donalsonville city centre this pet-friendly hotel features cable TV and barbeque facilities. Free Wi-Fi is provided to all guests. 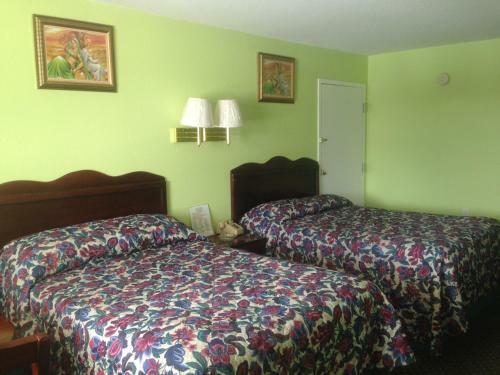 Central Bainbridge is 30 minutes' drive away.A microwave and a small refrigerator are found in each room at the Budget Inn Donalsonville. Rooms are equipped with an en suite bathroom and a seating area. 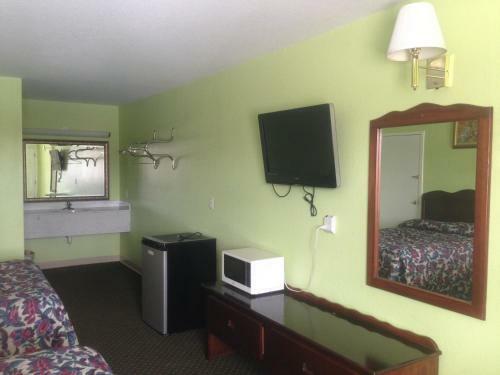 Deluxe rooms offer a full kitchen.Guests of the Donalsonville Budget Inn can enjoy fresh clean clothes after using the on-site launderette. A 24-hour reception and fax and photo copying services are available for added convenience.Seminole State Park located on Lake Seminole is 20 minutes' drive away. Donalsonville County Country Club is 6 miles from the hotel. 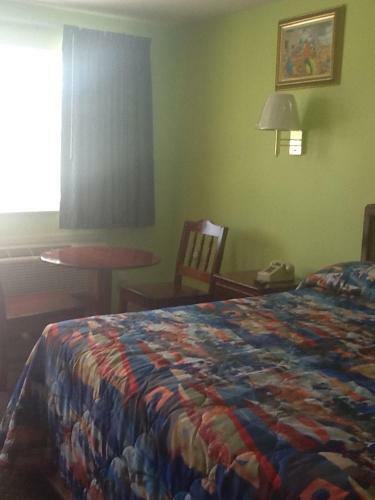 Add Budget Inn Donalsonville to your free online travel itinerary.